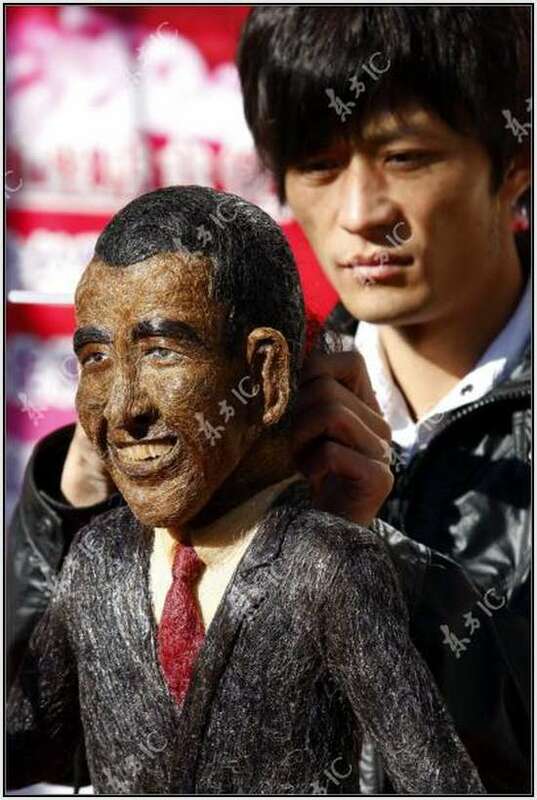 The Chinese found many ways to welcome President Obama on his 4-day-visit to China, but Huang Xin’s hair sculpture has to be one of the most original. 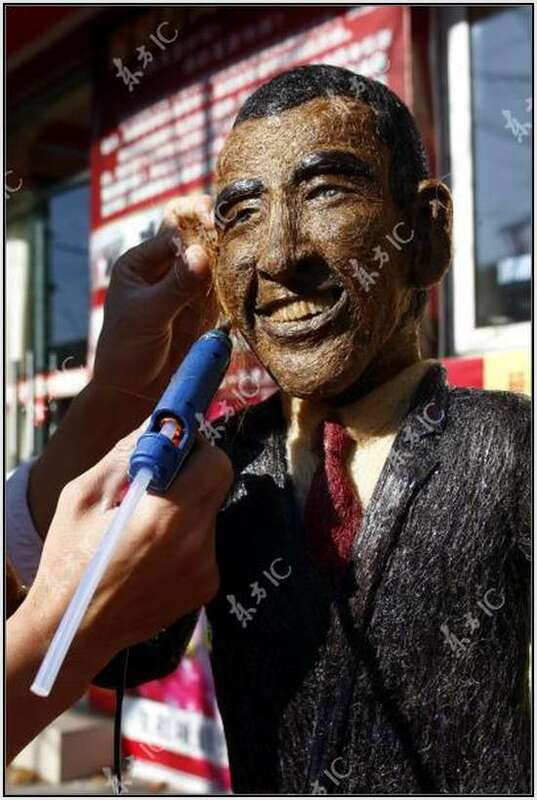 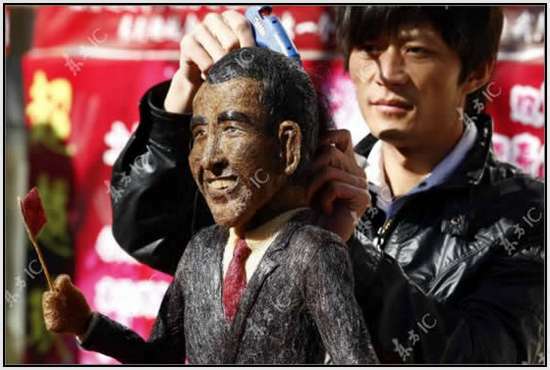 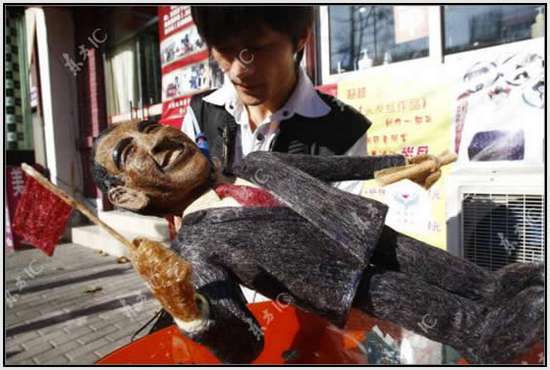 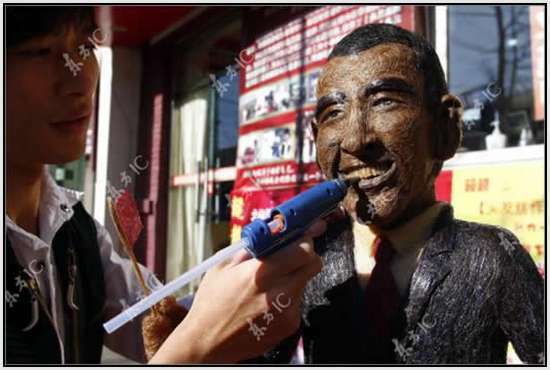 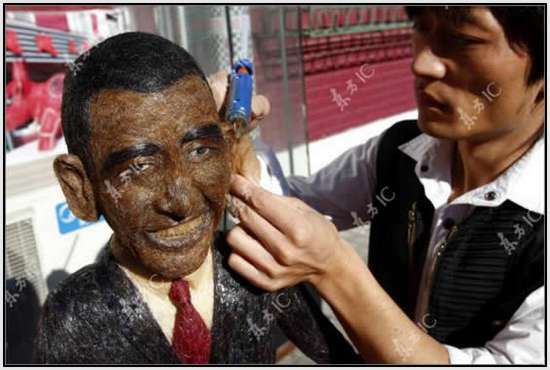 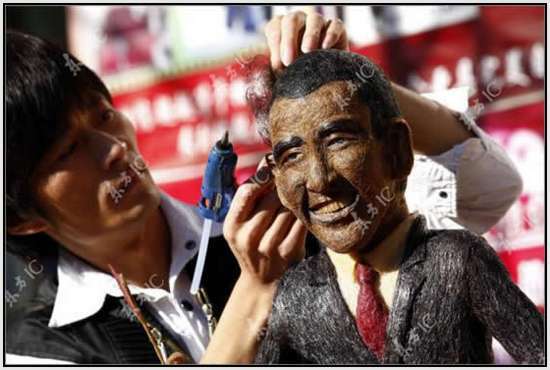 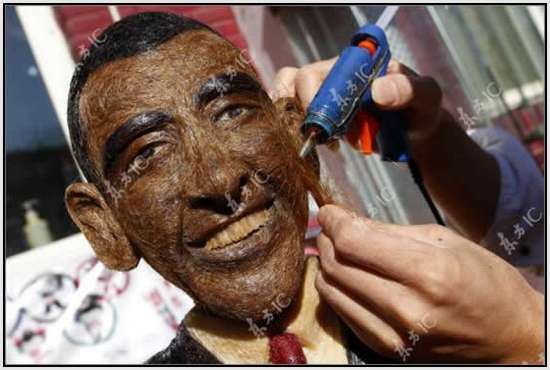 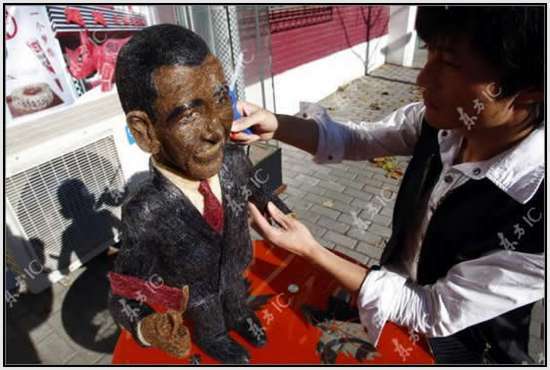 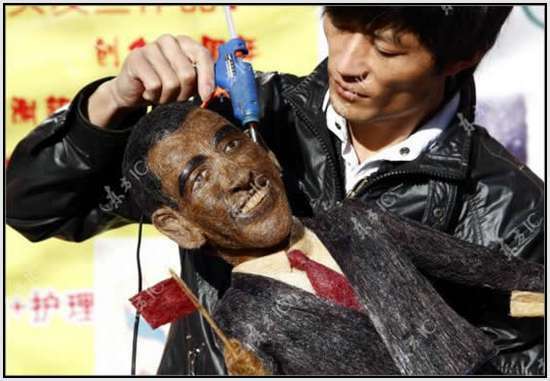 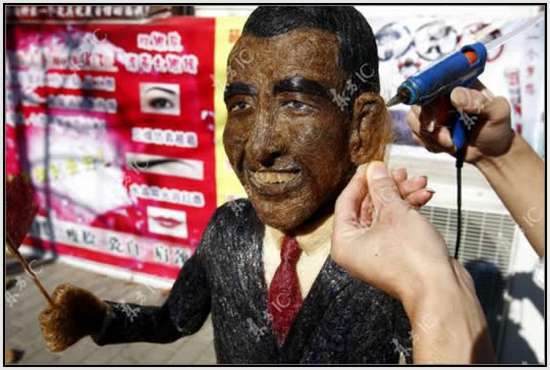 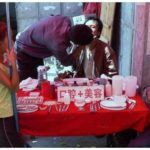 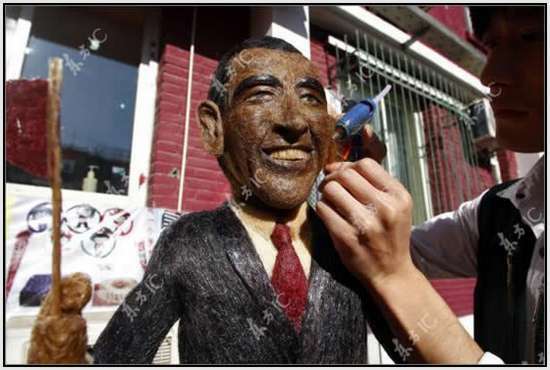 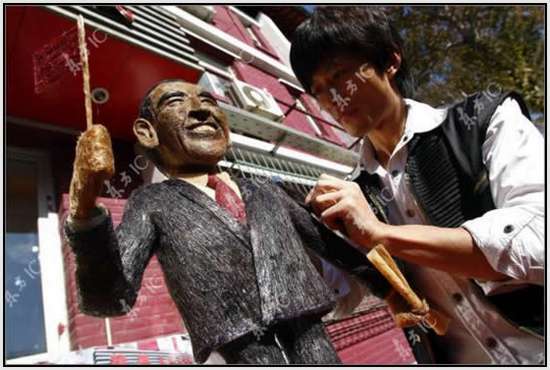 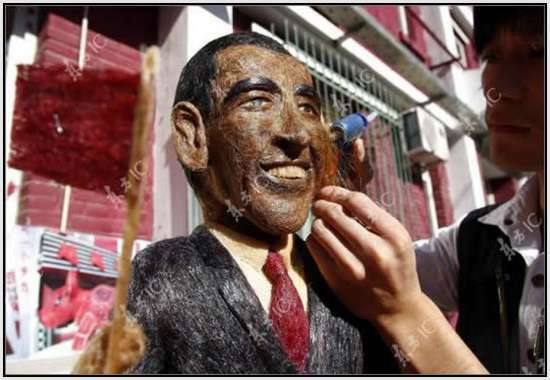 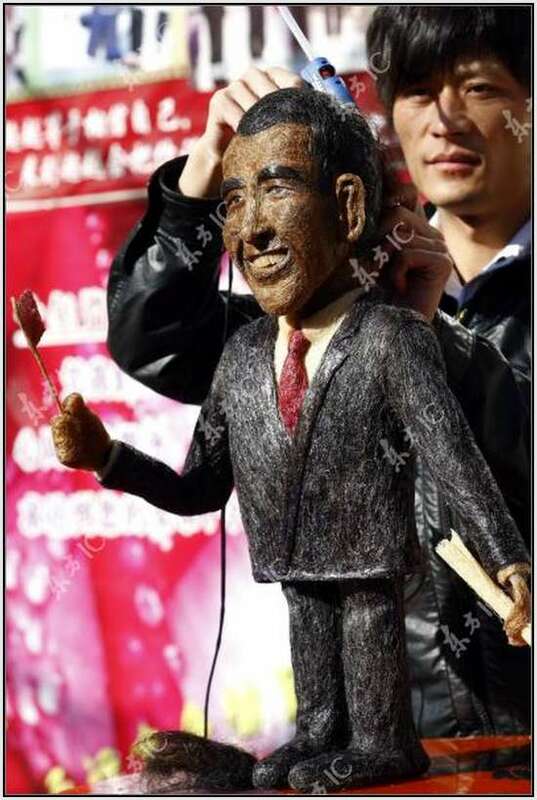 Chinese hairstylist completes hair-made sculpture of Barack Obama. 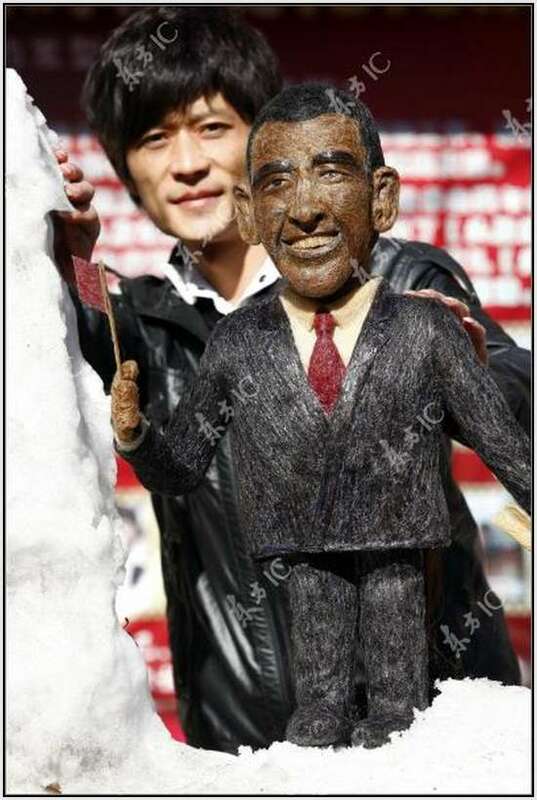 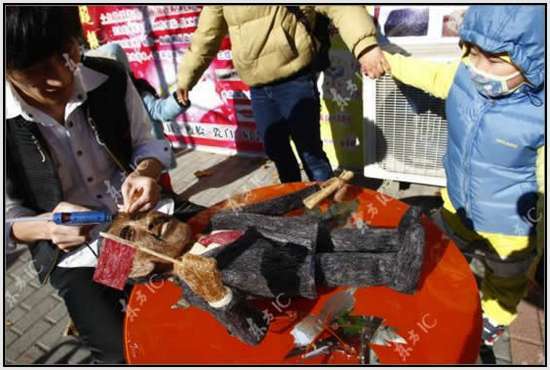 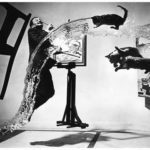 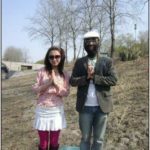 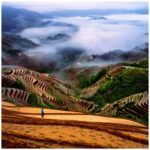 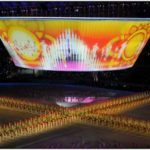 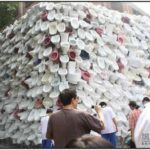 Huang spent 7 days and 7 nights completing the sculpture made of 4 kilograms of hair to welcome the visit of the U.S. President.